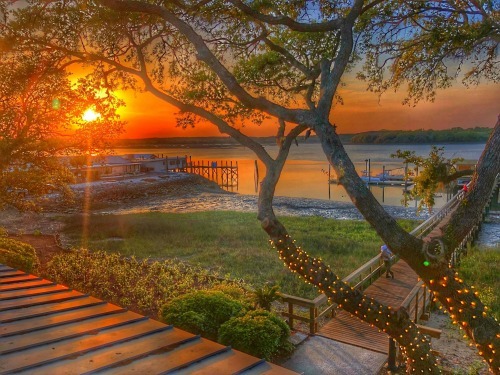 The view isn’t the only thing about Dockside that is amazing! 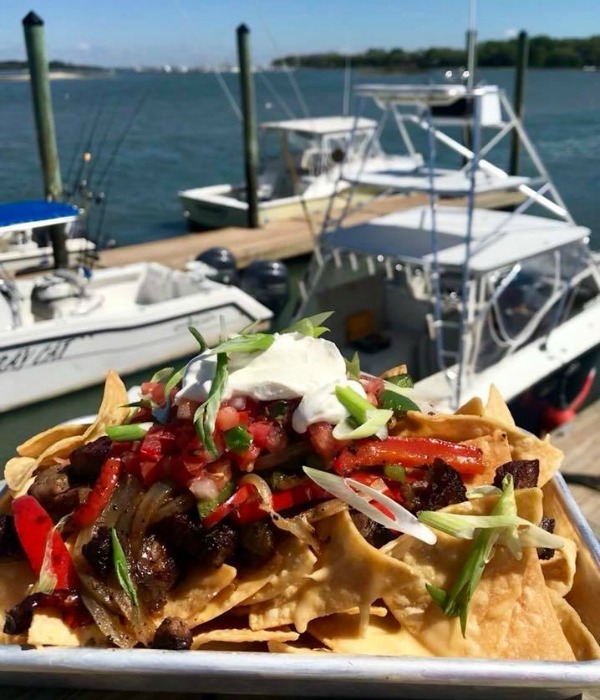 Skull Creek Dockside Restaurant, the newest restaurant from The SERG Restaurant Group and its 11th original concept, dropped its anchor this month and forever changed the culinary landscape of the Lowcountry. While the building site on Skull Creek may be familiar to some, the SERG Group has completely renovated the property. 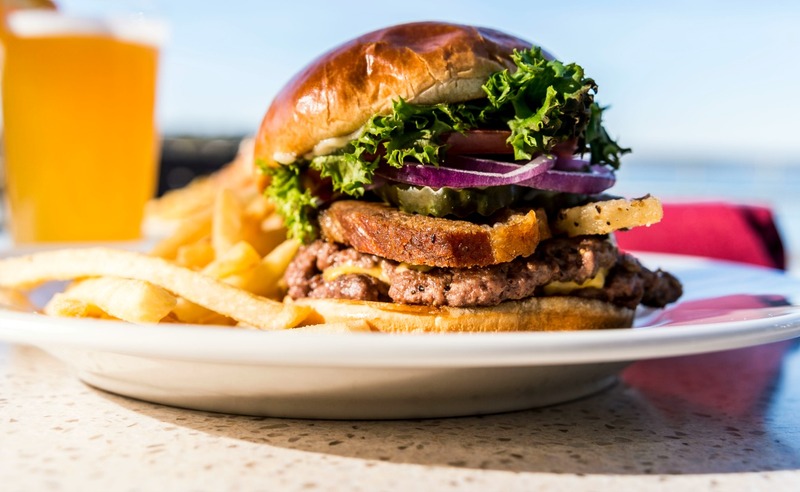 The sweeping waterfront view is showcased by full-pane glass windows throughout the restaurant which you can enjoy no matter where you dine. 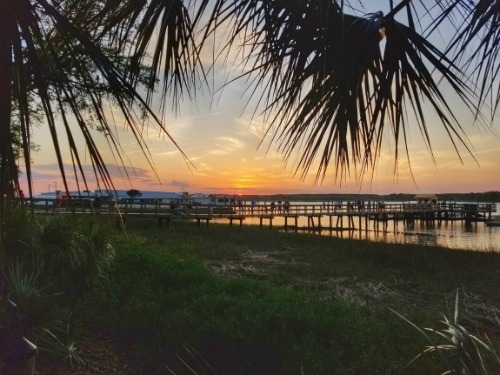 You can enjoy watching sunsets from the newly rebuilt dock. The private lower dock and dock slips are occupied by The North End Charter Fleet for sport fishing charters. 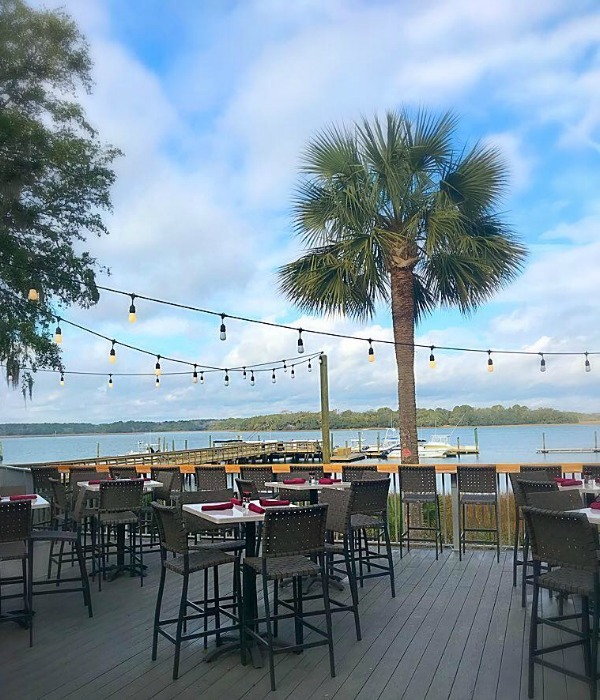 The covered patio dining area, and massive outdoor bar, The Sharkbar, allow patrons to enjoy the lowcountry climate and serve to further highlight the amazing sunset views over Skull Creek. 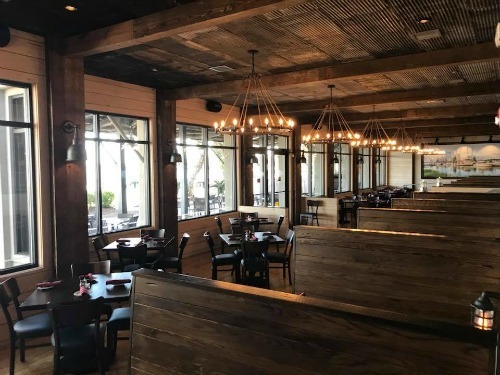 If you are concerned about long wait times, the good news is that the restaurant provides a family recreation area between Dockside and Boathouse. 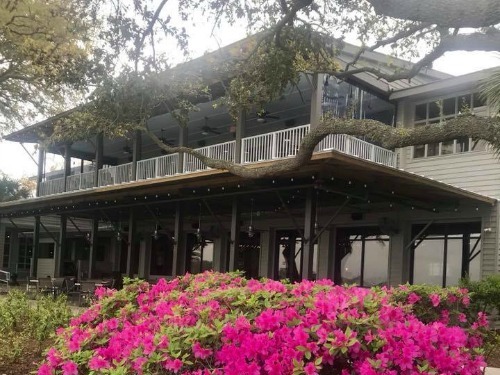 The space houses a stage for live music overlooking the water, an adult space with games, and the new Shrimp Boat playground, where kids can play while families are waiting for a table, or simply enjoying the amazing views. 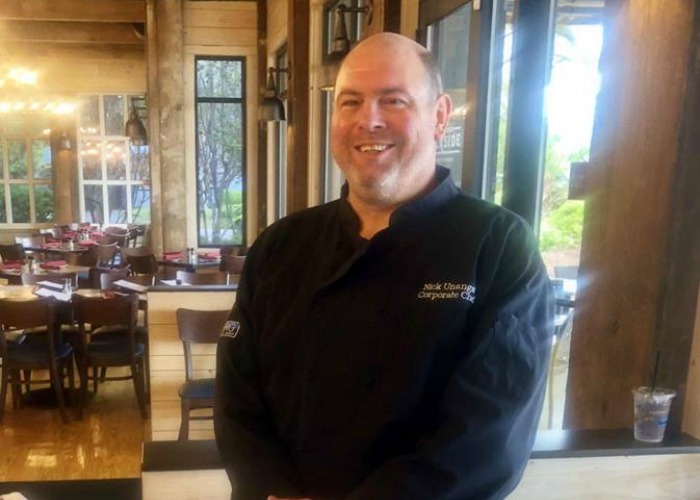 SERG Corporate Chef, Nick Unganst says his culinary team designed the menu following the successful SERG recipe of incorporating popular American, Italian, and southern staples, including delicious steaks, barbecue, and of course, seafood. 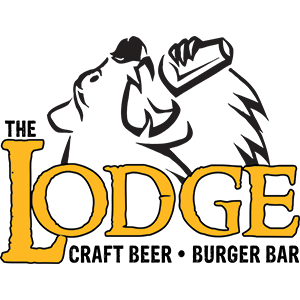 Chef Nick Unganst makes all customers feel welcomed through his knowledgeable servers greeting them in a friendly and warm manner and through his experienced kitchen staff cooking dishes that will delight their palate.